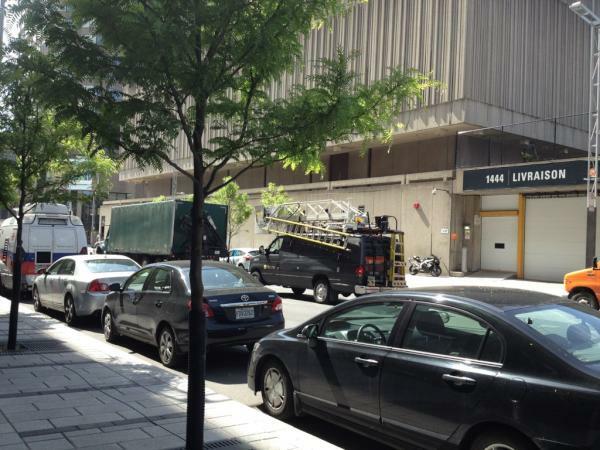 Montreal police have identified the victim in Montreal's grisly murder and dismemberment case. Missing Concordia University student Lin Jun has been identified as the victim of suspected killer Luka Rocco Magnotta. The 33-year-old student from Wuhan, China was reported missing to the Consulate General of the People's Republic of China in Montreal on May 30, the day after a janitor in Montreal found the torso of a man locked in a suitcase. Chinese student Lin Jun came to Montreal to study in July 2011. 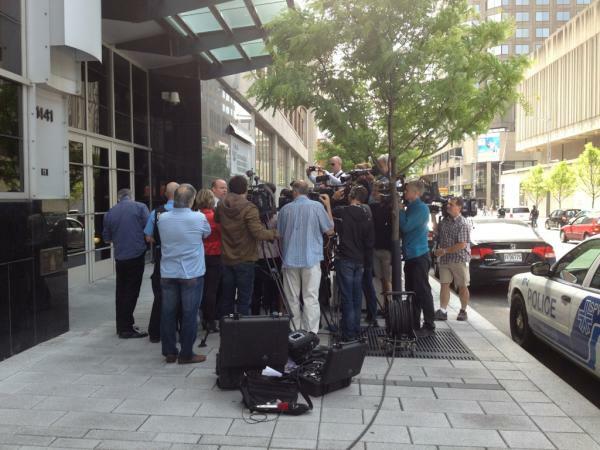 #Montreal police to speak to press at 10:30 about #Magnotta case developments. Montreal police say they believe the suspect and the victim knew each other. 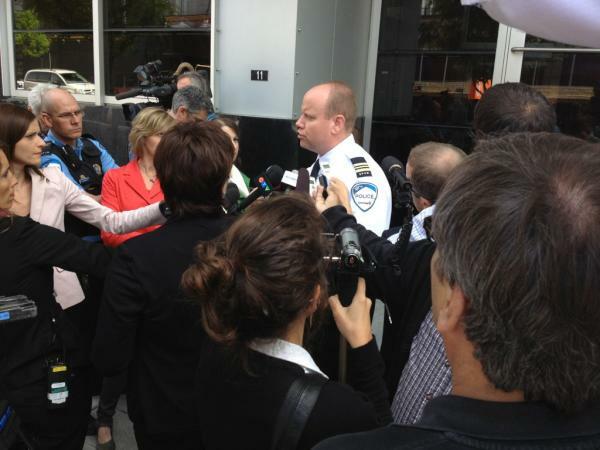 Police have received 200 pieces of information about the suspect (Magnotta) from the public. Victim was a Chinese national, he had no family in Canada. Police: This case has a lot of challenges. He has different names, sometimes uses wigs. Police: The alleged email to The Sun newspaper is not our focus, our focus is finding the suspect. 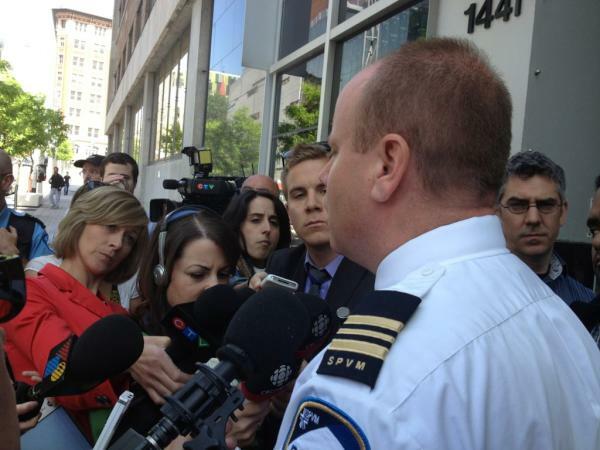 Police: I'm very hopeful all the international assistance will help put him [Magnotta] behind bars. Police: When there's a victim, normally we contact the family and that's where we get infomation...but we have very little information on him at this point. Police: We have some info from the airport that we're keeping to ourselves at this point. Sometimes we do have to keep some information confidential. - Although it's not 100% confirmed (waiting for DNA test), the police are fairly certain the victim is Jun Lin, 33, who was studying at Concordia University. - suspect flew out of Montreal on May 26. They can't say where he ended up, he may have returned to Canada with another ID. He often uses disguises and wigs. Police cannot confirm the nature of the relationship between #Magnotta and victim but are sure they knew one another.